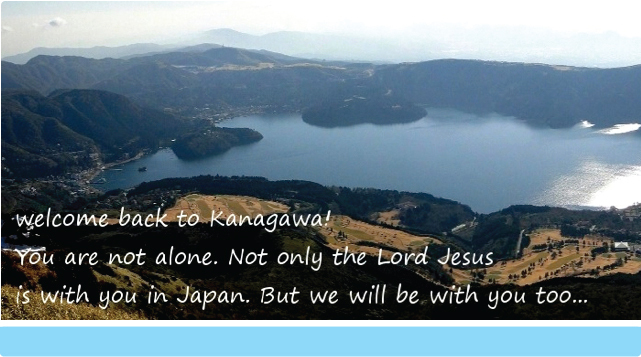 Many Japanese abroad come to know Christ, and then return to Japan. Yet, many don't find a church in Japan and feel distant from the Lord. Through a regional meeting at All Nations Returnees Conference on March 31, 2010 the Lord gave the vision for a Kanagawa area returnee follow-up network. In September of that year a planning committee was established, and in that meeting we received the poem entitled "Cross Current" from that a song was written, which became our theme song. 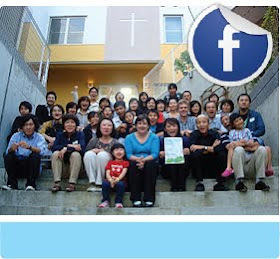 "Returnees in Kanagawa", RIK is based in Kanagawa Prefecture, with the purpose of returnee care, and a growing a network of connections to area churches. Start a network of people returning to Japan from all over the world in Kanagawa, providing needed support. Gather together to worship & praise God. Coming before God through praise and united in the Lord. To build a place of warm fellowship as one body in Christ across all age groups.